Propel has built a world‐class marketing, lead generation, originations, processing, and servicing platform. 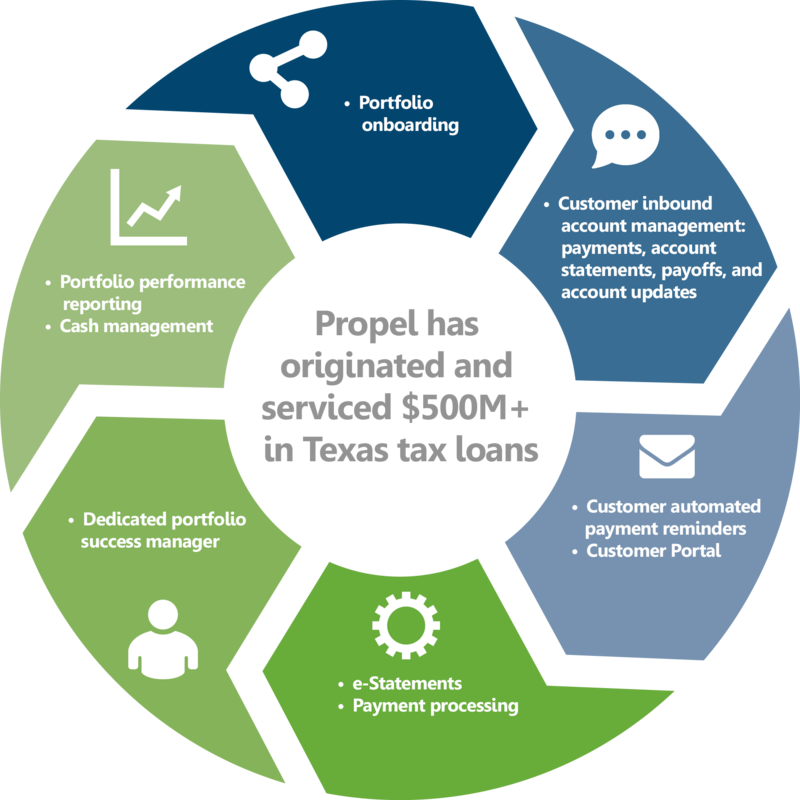 In concert with these capabilities, Propel has negotiated attractive vendor contracts. Our servicing platform utilizes automated email payment reminders and engaging online portals.